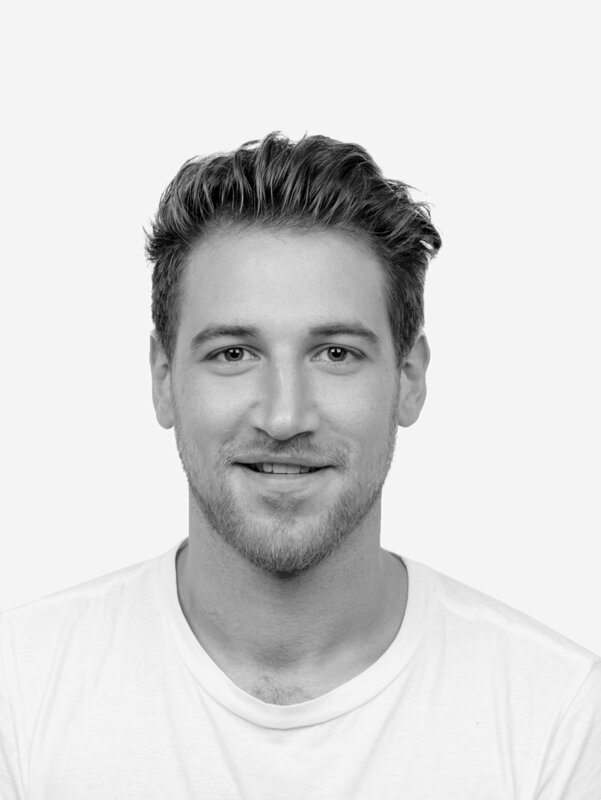 I'm Simon, a strategic product & service designer based in Munich. I connect physical and digital products to humans and systems. Working with internationally renowned agencies and clients for several years, I have gathered substantial experience with a high quality design process. For a detailed CV, click here. I apply methods from product-, service-, and communication-design to solve problems and create meaningful design. As a pragmatic idealist, I am engaged in the circular economy community and seek for new ways to innovate towards a positive future. Do you want to design high quality products and experiences together? Do you want to use design thinking to innovate? Do you want to use circular design to create real positive impact?